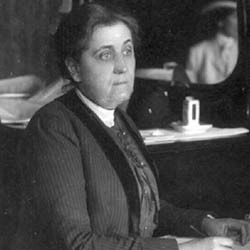 JANE ADDAMS TALKS OF WHAT NATION HAS DONE. Says the Scandinavian Country, a Part of Which Is Now Stricken with Famine, Has Been an Object Lesson in Cleanliness and Temperance -- Great Audience at Entertainment in Auditorium -- Guy Cramer Tells of What He Saw in Desolate Land. 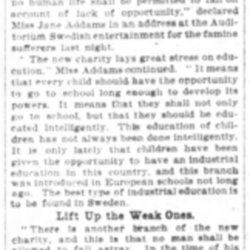 "The spirit of the new charity means there has come about a new determination that no human life shall be permitted to fail on account of lack of opportunity," declared Miss Jane Addams in an address at the Auditorium Swedish entertainment for the famine sufferers last night. "The new charity lays great stress on education," Miss Addams continued. "It means that every child should have the opportunity to go to school long enough to develop its powers. It means that they shall not only go to school, but that they should be educated intelligently. This education of children has not always been done intelligently. It is only lately that children have been given the opportunity to have an industrial education in this country, and this branch was introduced in European schools not long ago. The best type of industrial education is to be found in Sweden. Lift Up the Weak Ones. "There is another branch of the new charity, and this is that no man shall be allowed to fall astray. In the time of his trouble he should be upheld by his neighbors. As an incentive to prosperous lives public playgrounds should be established by the municipality and intelligent pleasures should be provided for the people. "Sweden took the first step in this kind of charity, and not only provided playgrounds and amusements, but by legislation aimed to control the liquor traffic in order that it should create the least possible amount of unhappiness in the homes. "A third phase of the new charity demands that the people should be well housed and that those things which tend to cut short the lives of people should be eliminated. Stockholm was the first municipality to establish cleanliness. We in Chicago have no comprehension of the results that have been obtained by the efforts of European cities to keep themselves clean. "When the people of Sweden, through no lack of endeavor of their own, found they were unable to provide themselves with the necessaries of life, it became the duty of people of other nationalities to help them." 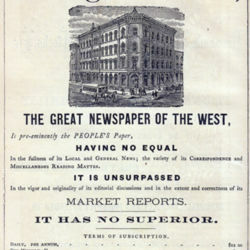 Chance to Repay Sweden, Chicago Daily Tribune, February 20, 1903, p. 3. 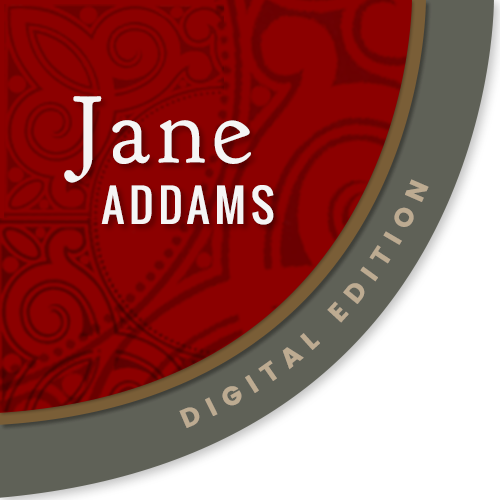 Addams, Jane, “Address on Swedish Famine, February 19, 1903 (excerpt),” Jane Addams Digital Edition, accessed April 20, 2019, https://digital.janeaddams.ramapo.edu/items/show/6684.